Heyday’s vibrant character and 1940’s Hollywood style fit out offers the perfect setting for any event, function or casual meet-up. The atmosphere is warm and inviting, with our signature style carried throughout the multi-functional spaces. We want to share our love of a unique food and drink culture with you, by helping you create a well organised and worry-free experience that is memorable for all the right reasons. 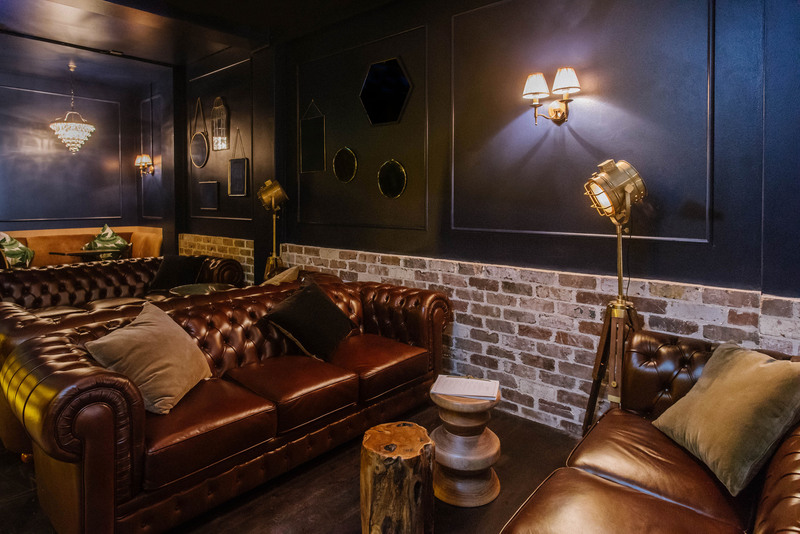 The lounge area of Heyday is a cosy and intimate area with brown leather chesterfield lounges and ottomans which can be rearranged to form your perfect gathering space. Bookings: Available for hire every day depending upon numbers. 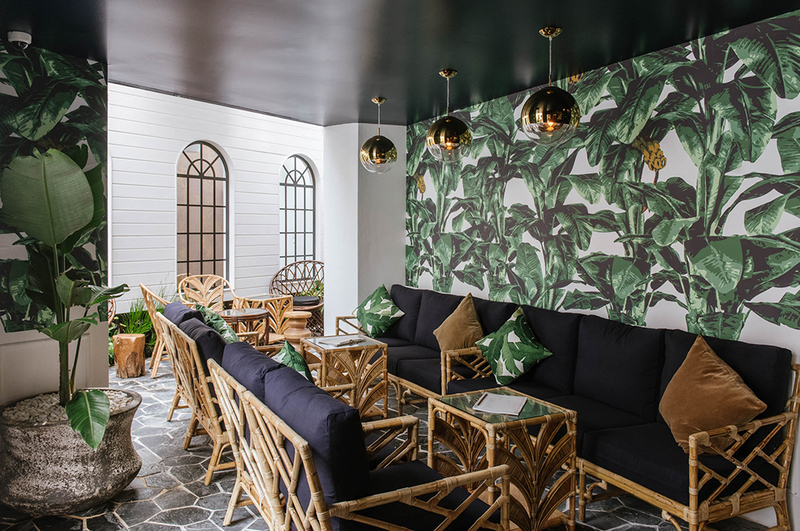 Our Garden Room – backing onto part of the outdoor terrace area, features dashes of green garden style juxtaposed against a 1940s Hollywood feel. Perfect for cocktail events, birthdays or engagement parties. The Garden Room & Part Terrace is available for shared area bookings 7 days a week, depending upon numbers. Upstairs at Heyday is a blank canvas, pefect for any event of any style. Exclusive bookings also available, 7 days per week depending upon numbers. Bookings: Available for shared area bookings or exclusive – numbers depending. Are you or a friend having a birthday soon? We can help you create something unique with booths, VIP spaces, private areas, entertainment and a range of pre-party dining. Speak to our functions coordinator today and we’ll help you create something you and your friends will be sure to remember! Exclusive and shared area bookings are available throughout Heyday Wollongong, with each space offering a different experience. We welcome you to contact our function and events coordinator by lodging an enquiry below – we’d love to help!